Recopilatorio de fotografías del colectivo, realizadas en sus primeros cinco años de formación. Hi, I saw your book when I was with Boogie in Serbia a few days ago, it is fantastic. Great work. I live in the UK. How can i get one. I also did a book – you can also see it on Boogie’s website. If you like i propose a swap? Look forward to hearing from you. Hi, we will contact you by email. 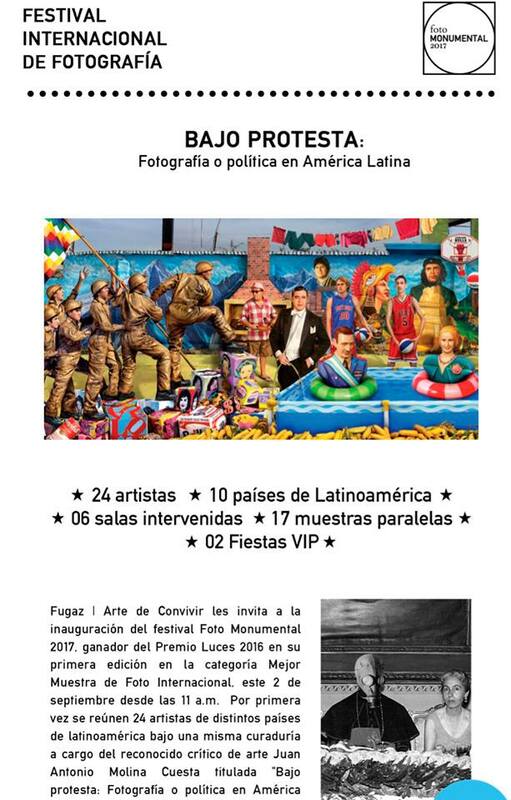 I would like to buy a yellow edition book Limafotolibre 2006-2012 and postcards too. Last year you sent me a white edition which is great. Please let me know how I should pay including shipping cost. 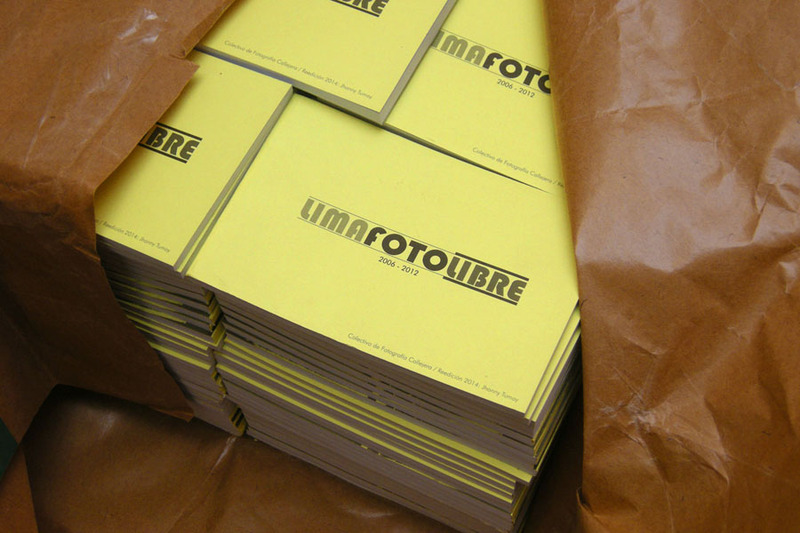 I’m very interested in buying the yellow edition of Lima photolibre and postcards too. Please give me payment details including shipping cost.